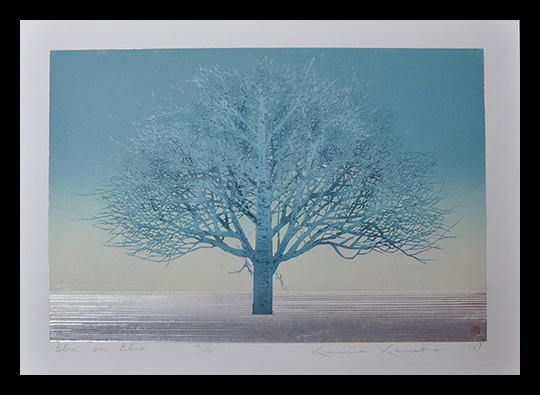 Woodblock. 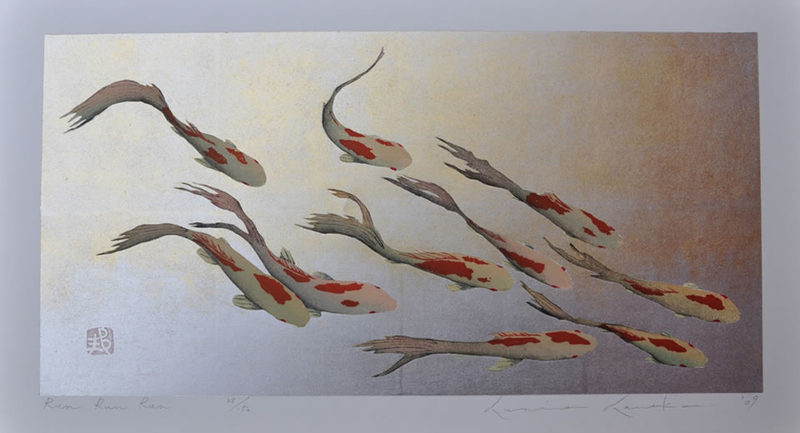 Born 1949 Tokyo. 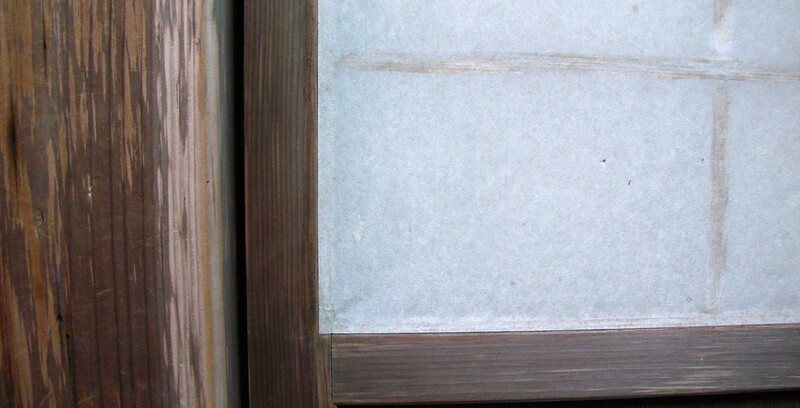 Musashino University of Fine Arts. 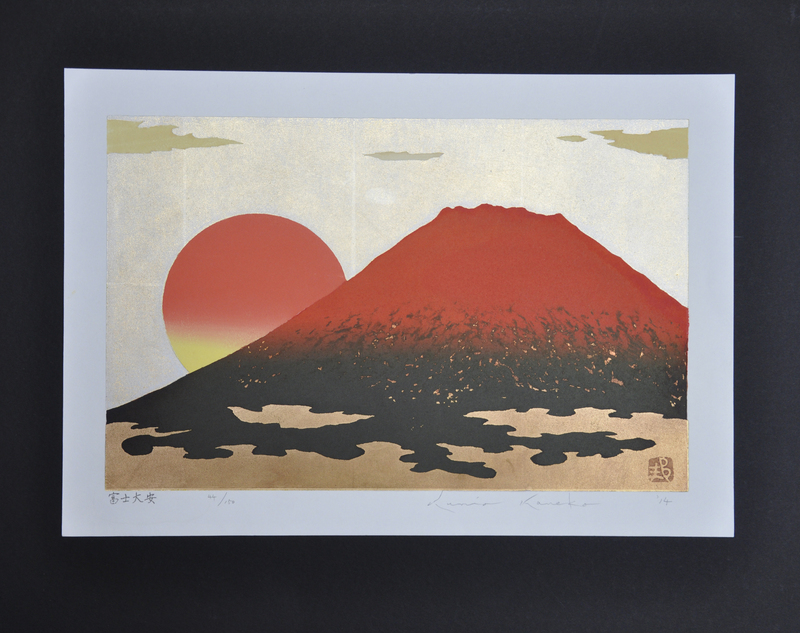 Studied with woodblock print masters Hoshi Joichi and Sasajima Kihei. 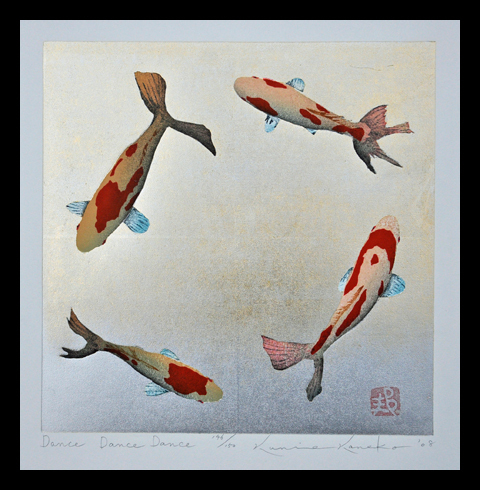 Kaneko has held several exhibitions in Tokyo, Kyoto, Chiba, Kanagawa, Okinawa Japan and in New York and Seoul, Korea. 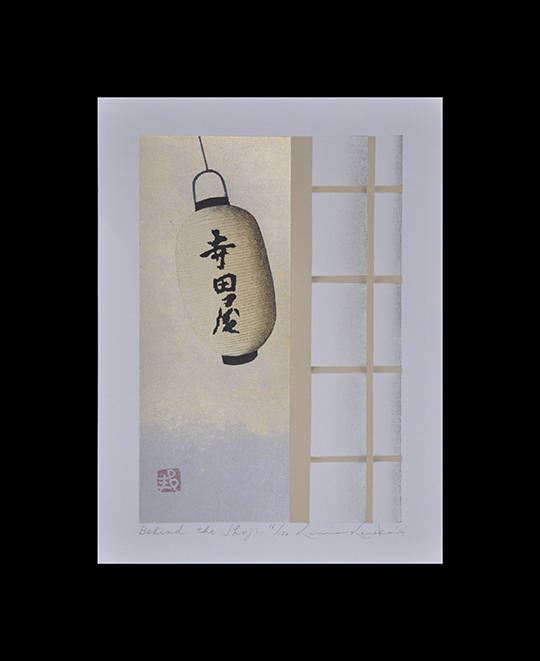 Kaneko’s woodblocks are pressed by using the traditional style baren, or a handheld disc-like tool with a flat bottom, often wrapped in a bamboo sheath, and not by a pressing machine. 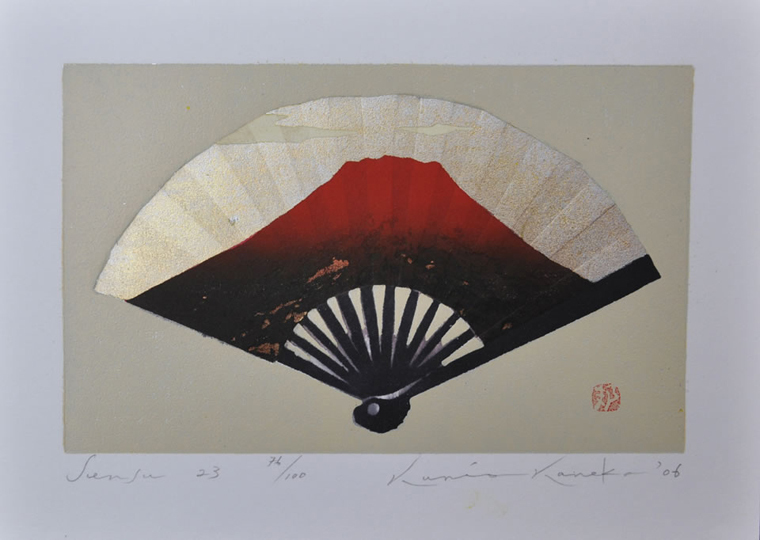 Kaneko’s recurring themes are the traditional Mount Fuji, Japanese fans, kimonos, and tabi (white socks worn with kimono). 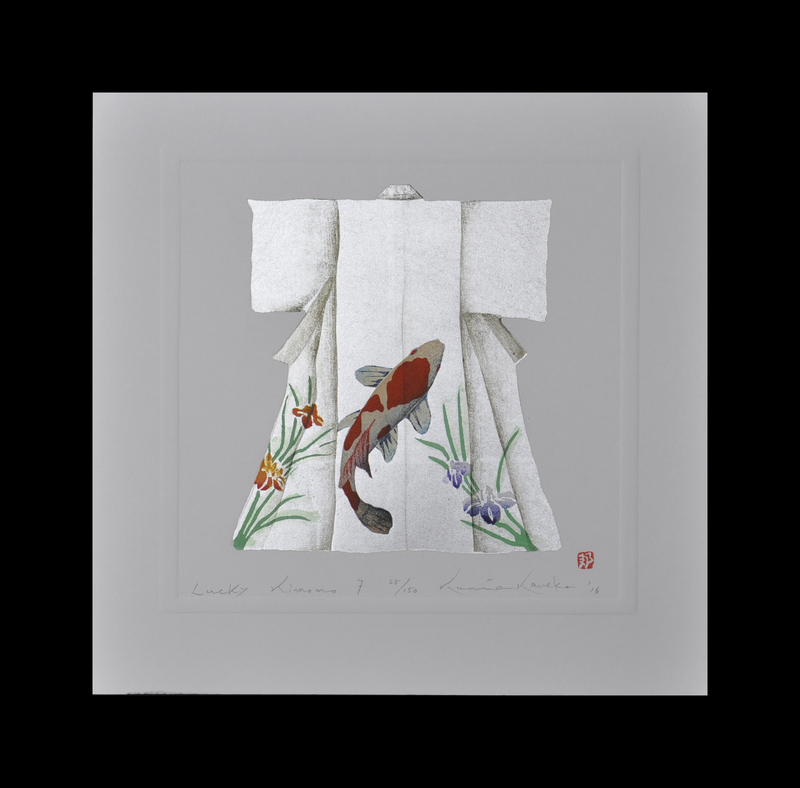 His compositions are often combined with embossing a gold or silver leaf, and at times using exquisite kimono material as background. 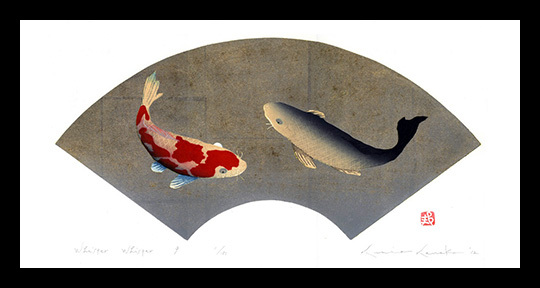 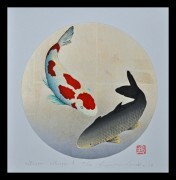 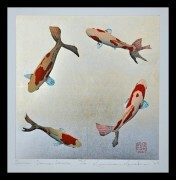 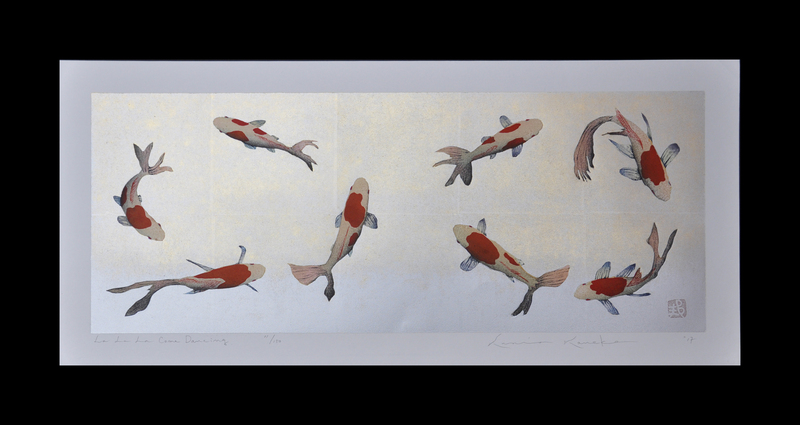 His most recent works are of beautiful koi, or Japanese carp, in which he uses the natural wood grain as ripples in water.